Before Creature Comforts Brewing Company became Georgia’s craft beer darling, the brand was a source of the Decatur neighborhood’s lure. 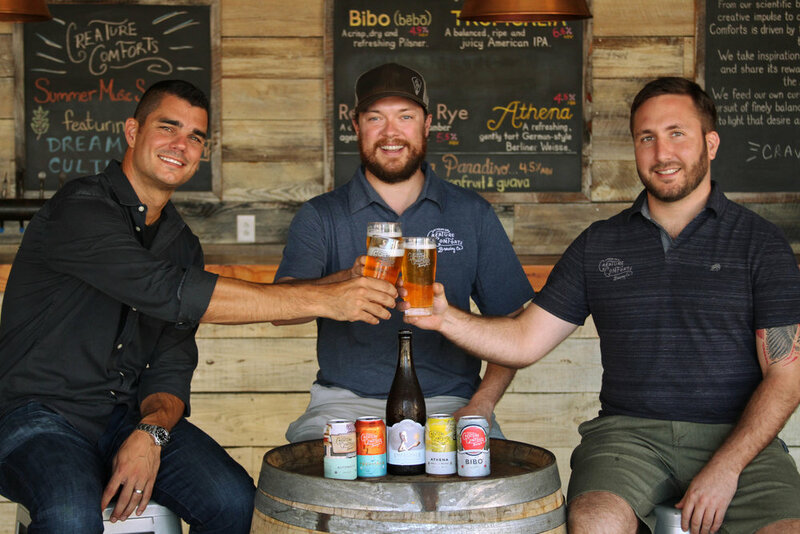 David Wright, currently of Scratch Brewing Company, has had several event-specific roles in the beer industry, including Colorado Director and Development Manager of the Beers Made By Walking program. Here's his event planning advice.